Showing results by author "Robert J. Cirasa"
Long before Sgt. 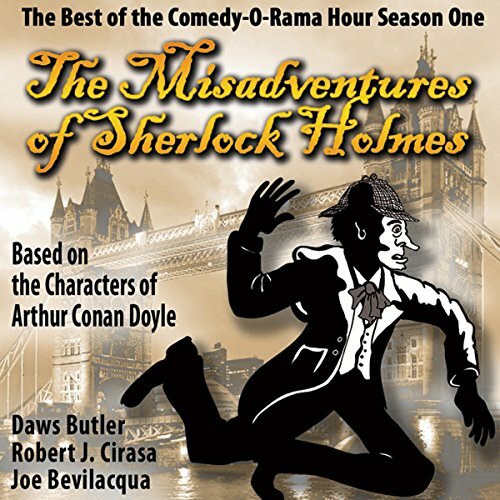 Lefty and the Camp Waterlogg gang took over, The Comedy-O-Rama Hour residents were parody versions of mysteries (Sherlock Holmes), old-time radio ( The Shadow, The Lone Ranger, etc. 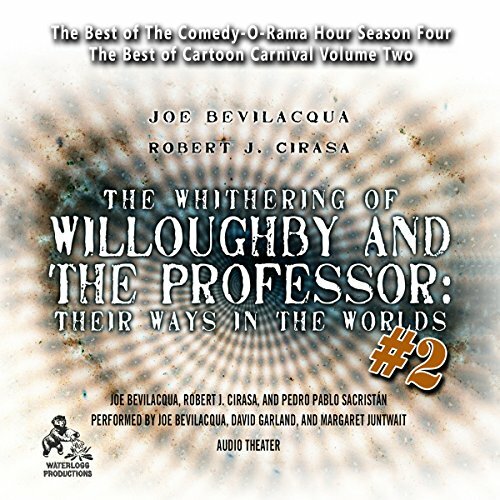 ), sci-fi ( Willoughby and the Professor), superheroes (Teaman and Polfroon), and more. The original scripted Comedy-O-Rama came to a conclusion in 2008, a victim of the SiriusXM merger. 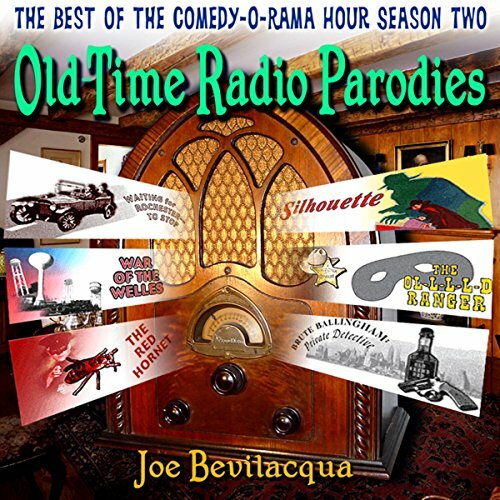 In 2012, Joe Bev revamped The Comedy-O-Rama Hour. 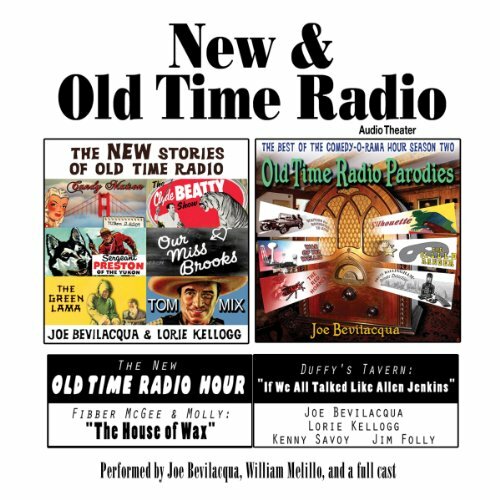 A tribute to the golden age of radio from veteran producer Joe Bevilacqua, The New Stories of Old Time Radiois a collection of radio dramas and parodies featuring beloved radio characters and shows. This is epic science-fiction fantasy comedy, in the Monty Python/Terry Gilliam vein, about a boy and his professor who travel willy-nilly across time and space in a failed attempt to ''cure the world of all its ills''. 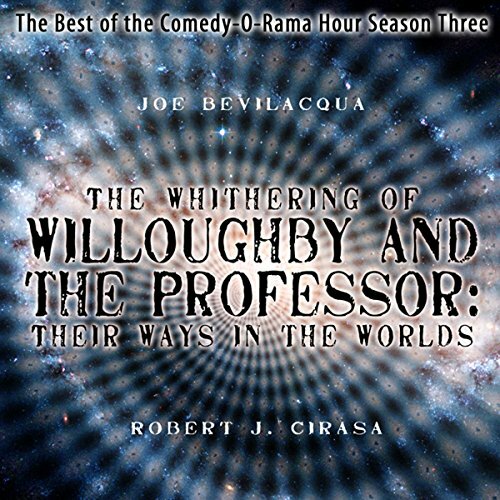 These are the further misadventures of the pertinacious professor and his perky partner who pucker around the globe and through time and space, in a vain attempt to "cure the world of all its ills".